Publication frequency – once in 6 months (March, September). 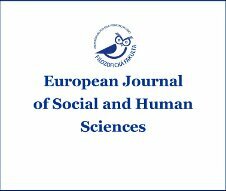 The mission of journal is the publication of high quality research results made in the field of social and human sciences. Such areas as history, psychology, economics, philosophy, cultural studies, political science and law are the top priorities of the Editorial Board of our journal. The aim is to familiarize the scientific public with the research results and their interpretation which are relevant to current social and human issues. 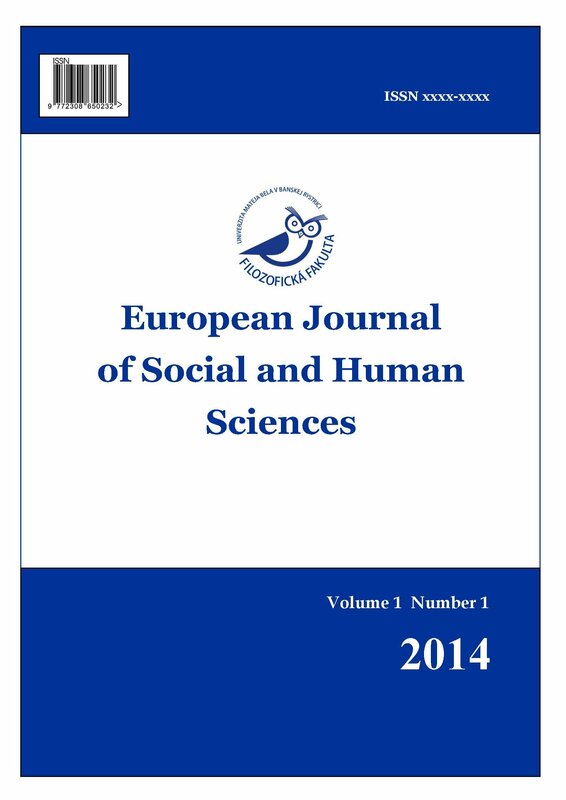 The journal publishes conference proceedings, articles and short reports, concerning the results of Social and Human research in the English language. The journal allows the author(s) to hold the copyright and retain publishing rights without restrictions.